After finally finishing my undergrad I'm going to be overseas in Europe for the next few months. Packing skincare and makeup was a real struggle and today I want to go over what skincare I'll be bringing on my trip! First up face wash. 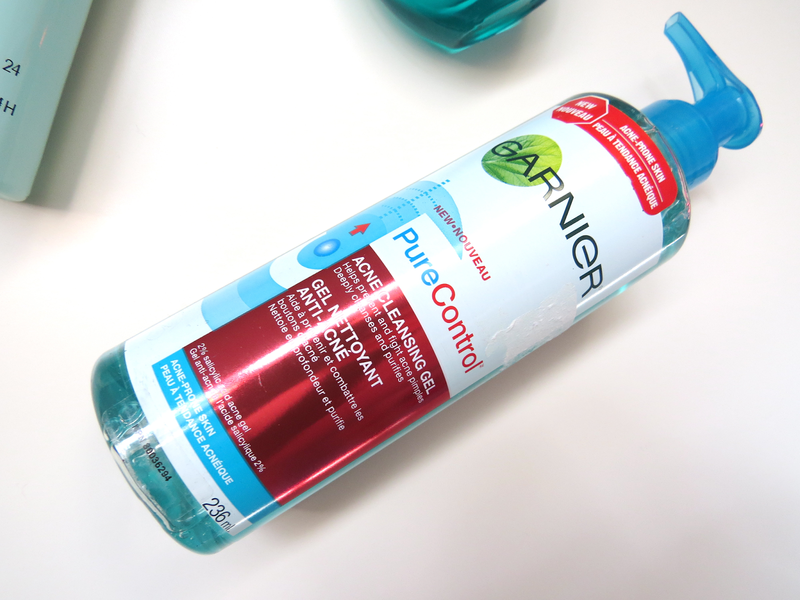 I love the Garnier Pure Control Gel Cleanser. I think this is my third bottle and I will definitely continue to repurchase. It makes my skin feel really clean after washing my face and gets all my makeup off. I also love the cooling effect it has and prefer to use this while I'm in the shower. The only thing I don't like is the pump. On a day to day basis the pump is great, but when travelling it'd be better just have a screw on cap. I'm bringing one moisturizer on my trip that I can use day and night. 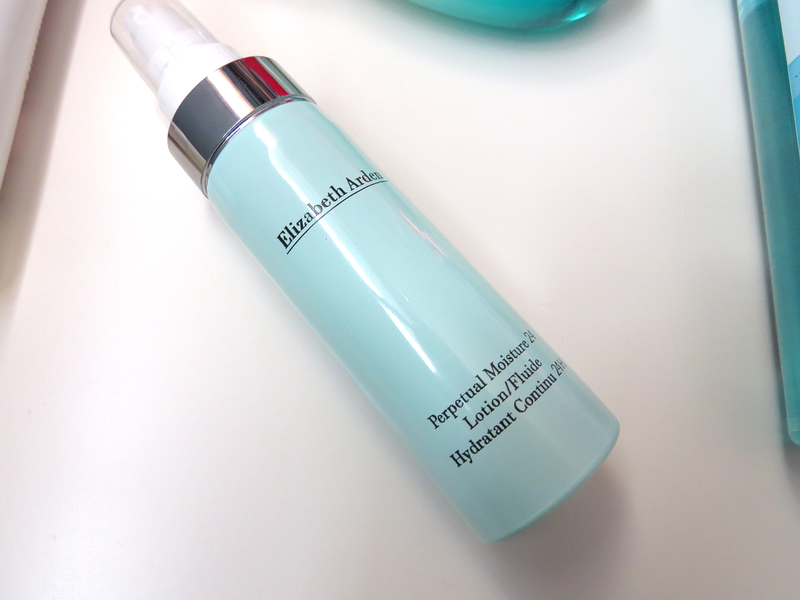 Elizabeth Arden is probably the best moisturizer I've tried as of yet. 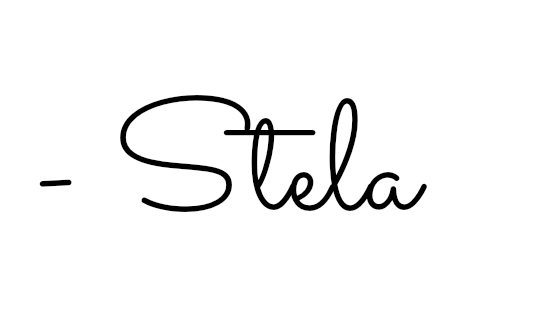 It's absorbs in the skin quickly which makes it great to use in the morning. I'm not sure if this moisturizer is as easily accessible now (think it may have been discontinued) but you can pick it up at the Lisa Warehouse Sale for about $25. Always pick up at least one bottle when I got to the sale! 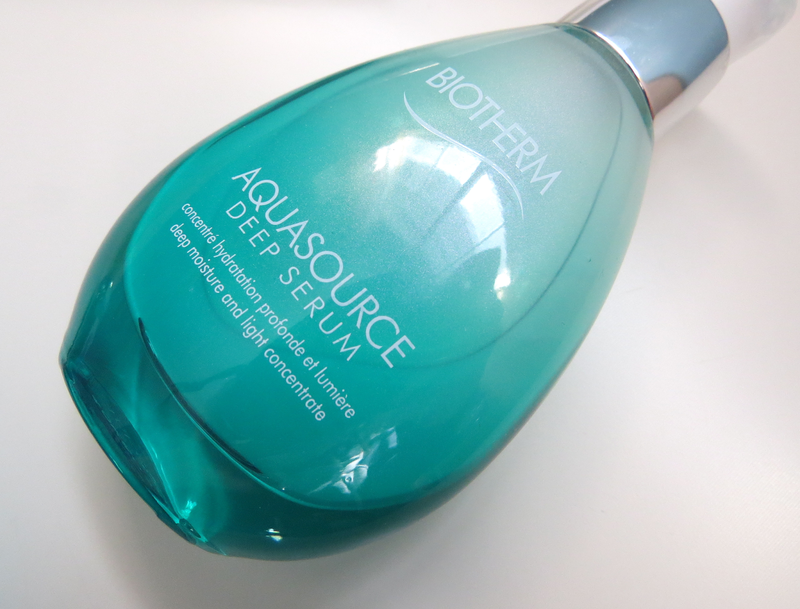 Also bringing with me the Biotherm Aquasource Deep Serum* that I've recently reviewed. Love this for the morning as it has a pearlesque finish that gives the skin a nice glow. Absorbs quickly onto the skin making it great to use before applying foundation. 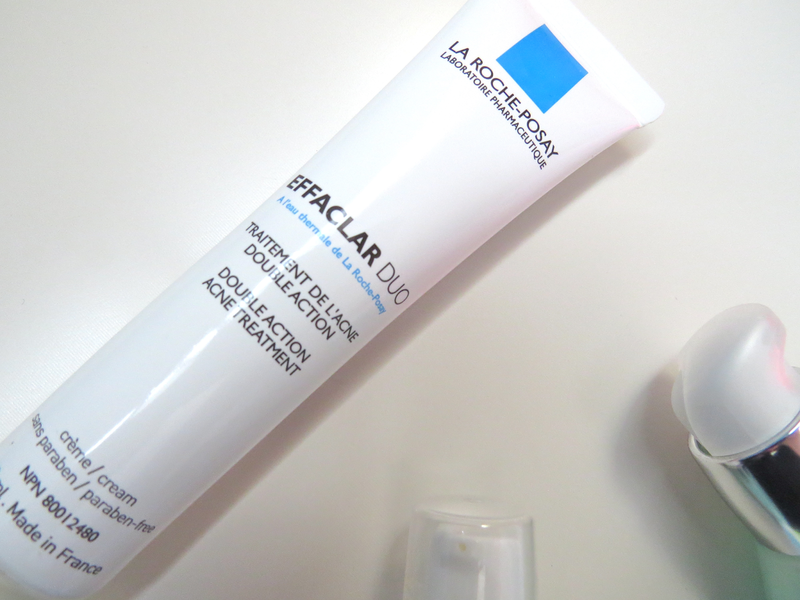 Finally, for when I get a pimple, brining me the La Roche Posay Effaclar Duo. This isn't the best for spots but want to finally finish this tube so decided to bring it along. So there you have it! 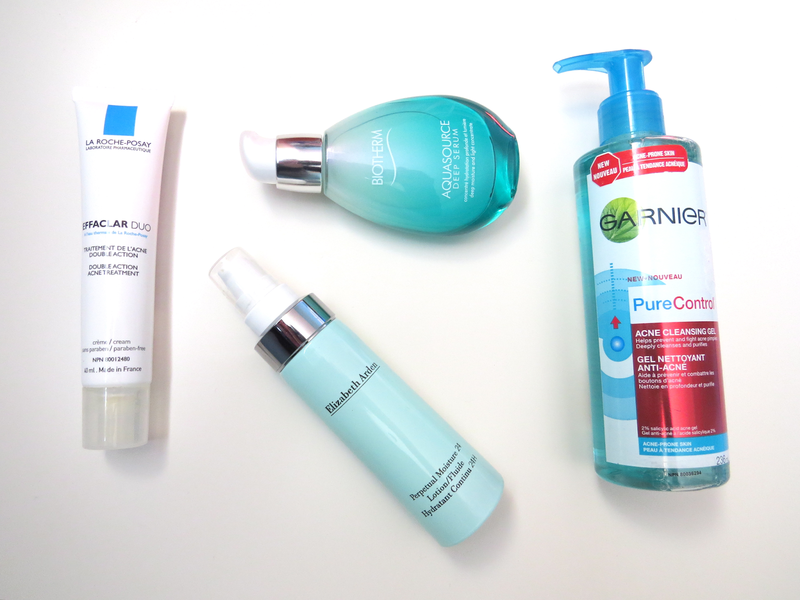 The skincare I'll be bringing with me on my trip! 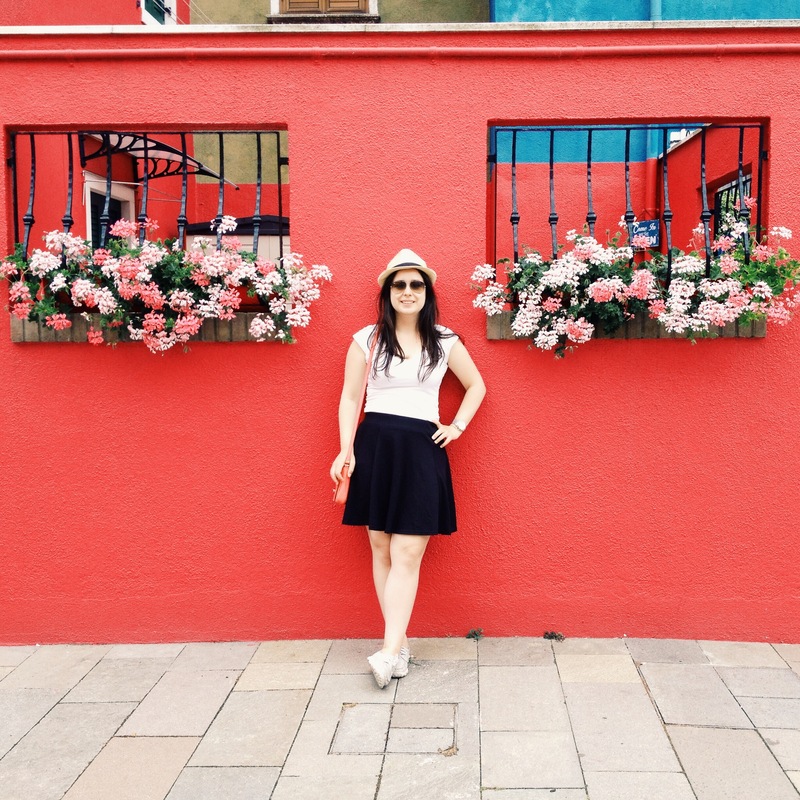 As I wont be bringing my laptop I wont be able to reply to comments made but you can follow me on Instagram and Twitter for updates on my trip!